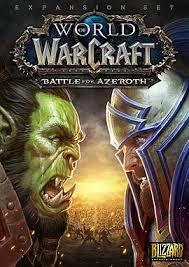 When you purchase this product, you immediately get the license key of the World of Warcraft add-on: Battle For Azeroth (US version) to activate in Battle.net. 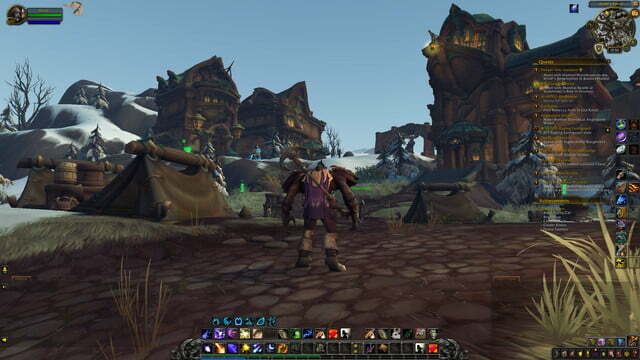 You will get character boost to level 110 immediately after activating the key. Release supplement on the 14th of August. 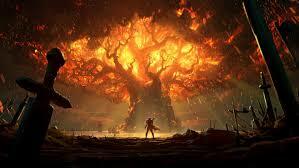 Requires activated World of Warcraft with all previous additions, including the Legion US version. 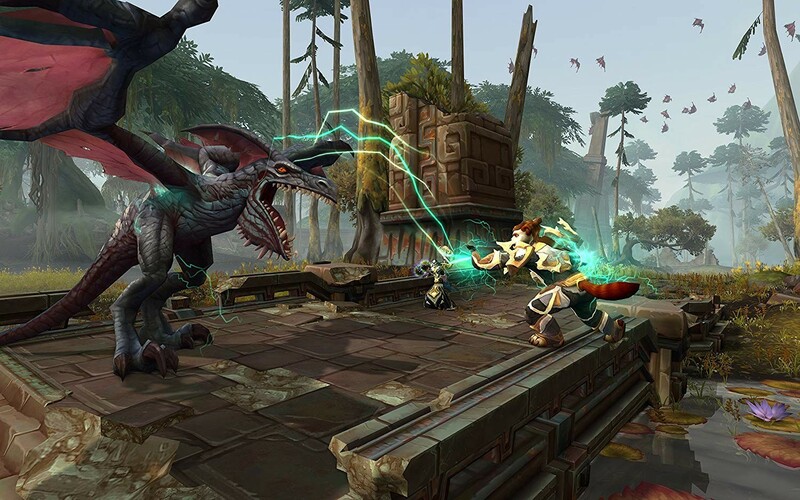 • Two extraordinary kingdoms - Playing for the Horde, you will go to the empire of the Zandalar trolls and convince them to place their fleet at the disposal of the Horde. 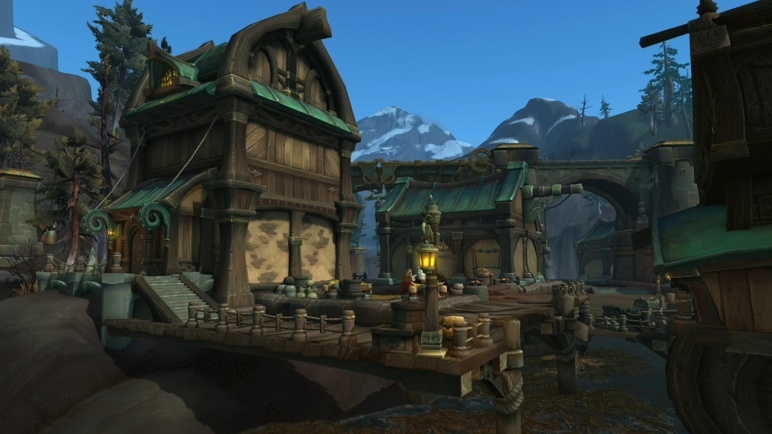 By taking the side of the Alliance, you will visit the kingdom of sailors Kul Tiras, the birthplace of Jaina Proudmoore. 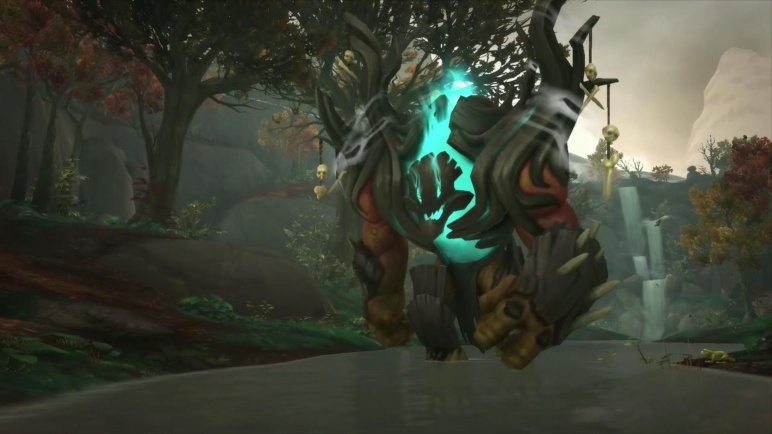 • New races - Tauren Highmountain, Illuminated Draenei, Nightborn, and Void Elves. • New maximum character level - Now the maximum character level 120. 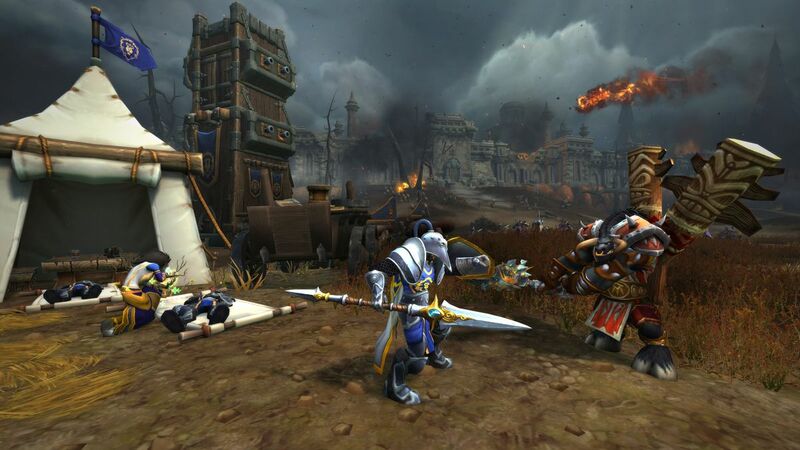 • Destroy the islands of the Great Sea - Explore the islands of Azeroth. Fight in groups of three players and collect valuable resources for the war. 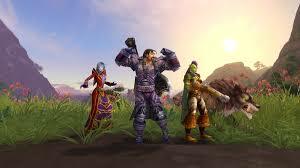 Participate in fights with players from the opposite faction. • Fight on fronts - Participate in large-scale battles for strategic objects in a group of 20 players. 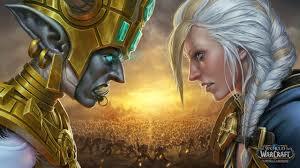 Lead the troops to the assault and destroy the commanders of the enemy. 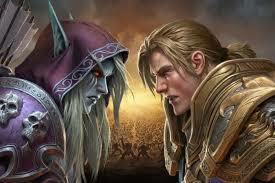 • Try out the new PvE mode based on the classic series of Warcraft strategies. 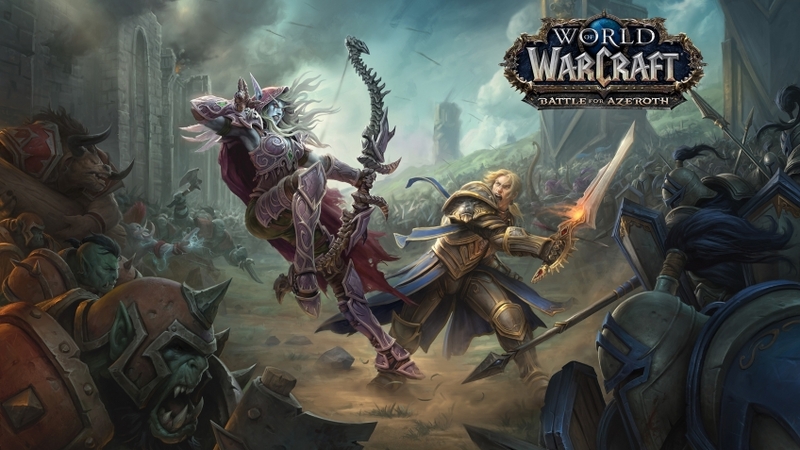 • Instant transfer of one character to the 110th level - Join the battle between the Horde and the Alliance fully armed, so as not to die on the front line. A prerequisite for solving possible problems! Buying goods you agree to this item!